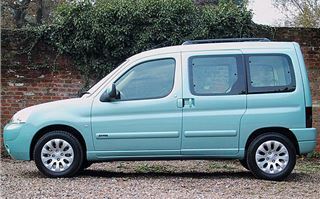 As soon as Jeremy Clarkson told Top Gear’s five million viewers how brilliant the Citroen Berlingo was, sales trebled. Okay, it was at a massive discount at the time. But J.C. did more than merely sell the nation a clever concept. He swept away our silly, snobbish prejudice against driving around in vans with windows. This was J.C., remember. The man who in five minutes of TV time forever associated Vauxhall Vectras with people like the Dursleys. A chap who drives a 200mph Mercedes SL55, owns a chunk of Oxfordshire, keeps an English Electric Lightening in his front garden and earns around a million a year. He didn’t need to promote the virtues of a utility vehicle. But when he did, we believed every word. 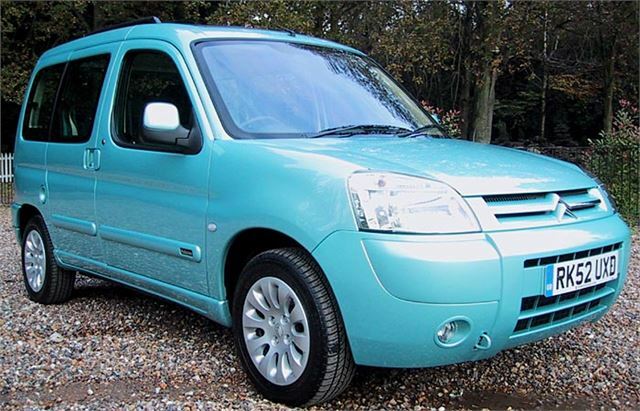 Apart from a mere handful of 1.9Ds, the old Berlingo Multispace is now sold out. 7,000 of them this year alone. And now we’ve got a new, hugely improved version. 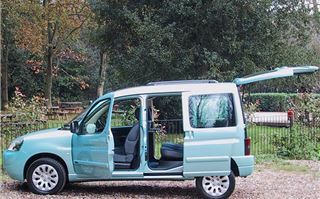 Improvements are the story of the Berlingo’s life. Rightly worried that the Brits wouldn’t take to combi vans the way our continental cousins do, Citroen bravely tried to launch it as a lifestyle vehicle. They called it Multispace, painted it in bright metallic colours; and gave it a full length sun-roof, seats striped like deck-chairs and a 1.8 petrol engine that would just about pull a hundred miles an hour. I remember the launch well. It was the fateful day England played Argentina. 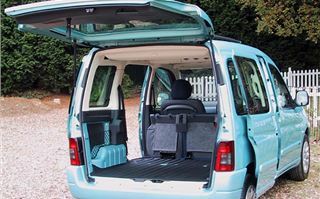 Of course, very few people actually bought the original Berlingo because it was too expensive, it only had three doors, and it looked more like a tarted-up delivery van than a lifestyle vehicle. Then, over the years, Citroen put a pair of extra doors in the side, gave it five proper three-point seatbelts, added a choice of diesel engines and, just as importantly, cut the price. Gradually, common sense began to overcome prejudice, helped more than a little by similar vehicles from Peugeot, FIAT and Renault. The more we saw on the road, the more we bought. After all, it was the perfect school run, car boot sale, DIY, dog-walking, cart stuff to the dump kind of vehicle. 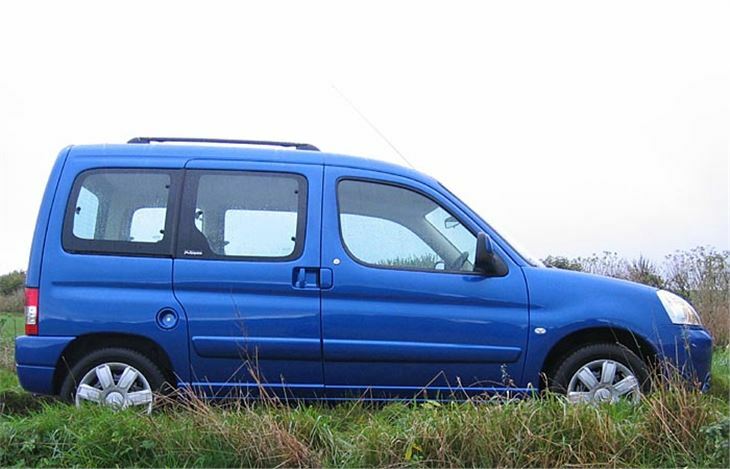 Why have a silly little hatchback as a second car when you could have a Berlingo for less money? Sure, there were still a few die-hard snobs who resisted. But J.C. seems to have sorted them out. 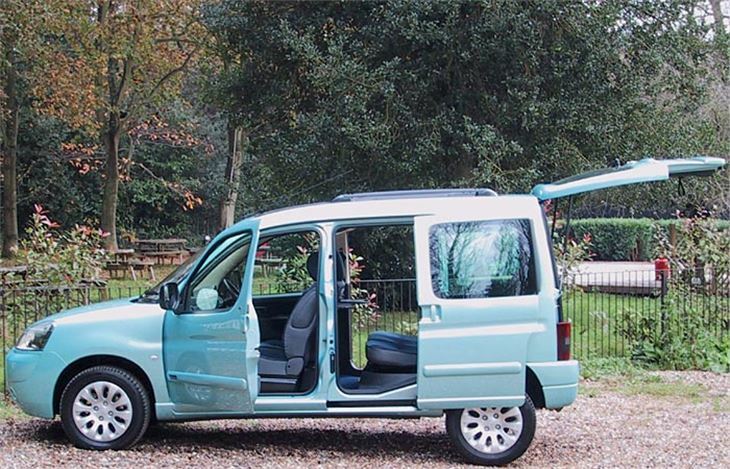 And now, with the latest improvements, it’s hard to imagine Berlingo sales not doubling over the next year. For a start, it’s much better looking. It’s now almost cute instead of plainly utilitarian. Inside there’s a new dashboard with twin airbags and a switch for the passenger airbag so babies can be carried in the front. The steering wheel goes up and down and though the seat doesn’t, it’s not hard to get comfortable. There are stowage pockets everywhere, a drawer under the driver’s seat, trapdoors in the rear floor and nets in the coving of the ceiling. 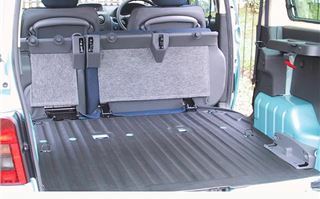 The rear seats flop and fold 60:40, leaving a completely flat floor for shifting washing machines, fridges, go-karts, bicycles. You name it. It’s probably in the back of your garage. And because the hatchback opens upwards it turns the rear of the car into a car boot sale shop, sports event shelter, whatever. There’s even an extra dangly handle so that smaller people such as children can pull it shut. 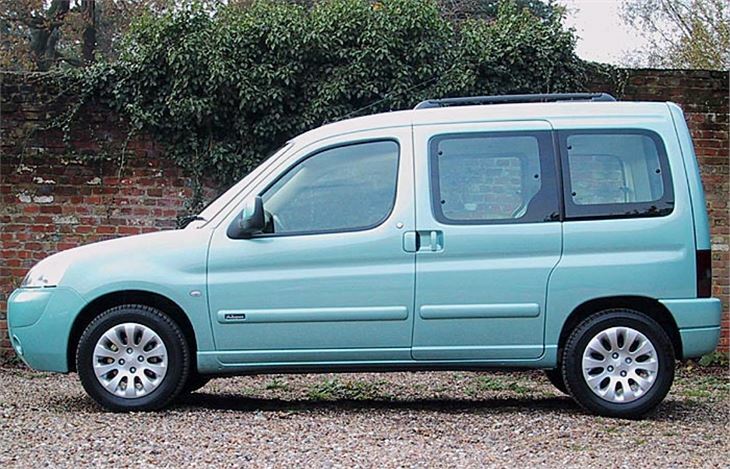 On the other hand, Citroen has found that a lot of Berlingo buyers like to spec their cars up. The £450 Modutop roof storage system with vent ducting and glass panels is very popular. So is air conditioning at £600. 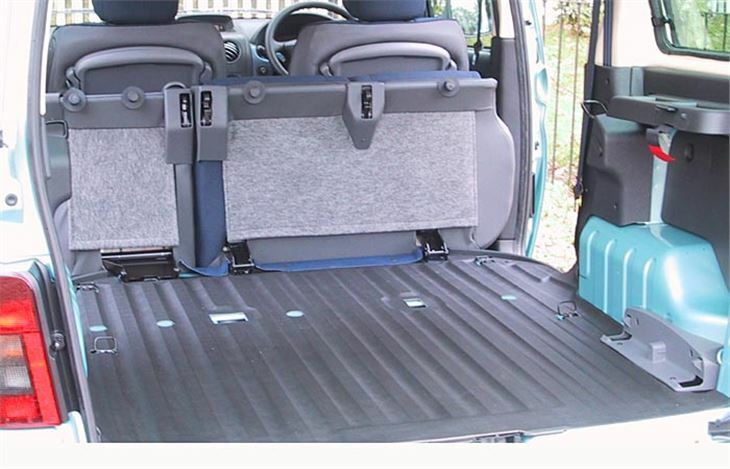 ABS with EBD is part of the ‘Safety Pack’ at £650. 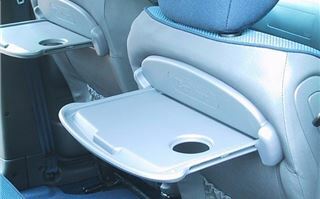 And you’d be silly to begrudge the £60 ‘Comfort Pack’ of seatback tables, front armrest and Modubox shopping trolley. It wouldn’t be hard to spend over £12,000 on a high spec 2.0HDI. But that’s at next year’s price. 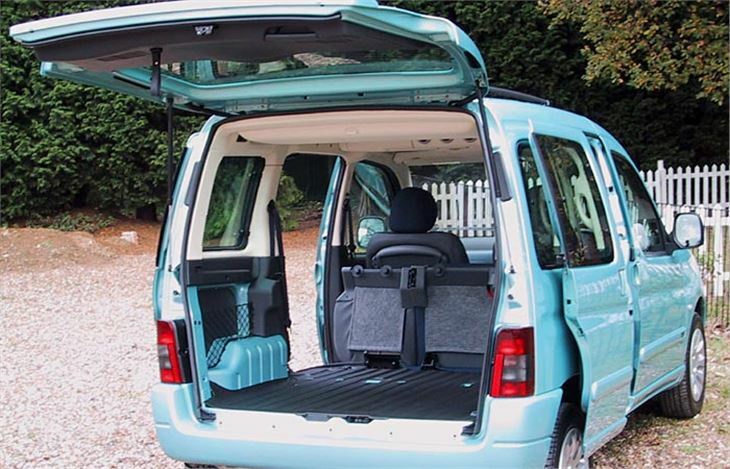 Right now you can have a 2.0HDI with a/c, Safety Pack and Comfort Pack for just over £10,000. And that’s a huge amount of car for the money. Just two small criticisms: Drivers with big feet might find themselves pressing more than one pedal at once. And there's no automatic. But, hey, you can't have everything, even though Citroen gives you more for less than any other car maker.